Got an idea for how to improve OneDrive? Share it with us and gather support. Or vote on other people's ideas. Come join the discussion! We have several feedback forums. Find yours. For OneDrive experiences on the web. For the OneDrive mobile app on Android devices. For the OneDrive mobile app on iOS devices. For OneDrive experiences on the Mac. For OneDrive experiences on Windows, including the desktop app and the Windows Store app. For feedback and ideas around the OneDrive sharing and collaboration experiences. For feedback and ideas around security, policy, and administration in OneDrive. For feedback and ideas around the OneDrive Developer Platform. For support or issues with your account please submit your issue directly within the product. You can shake your mobile app or tap the ? then select "Email OneDrive support" from the website.While we can’t guarantee any specific features or timelines, we will respond to every suggestion that gets at least 500 votes. 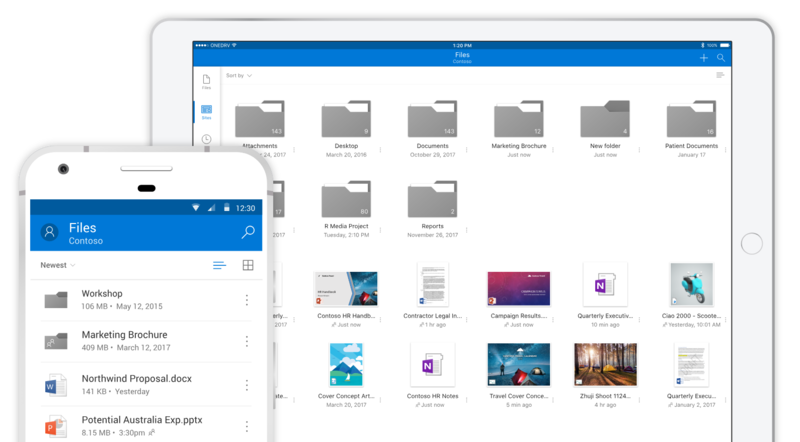 Thanks for joining our community and helping improve OneDrive.